*U.S. pressing. Contains 13 tracks total. A photo of the disc is included in the RAR file. 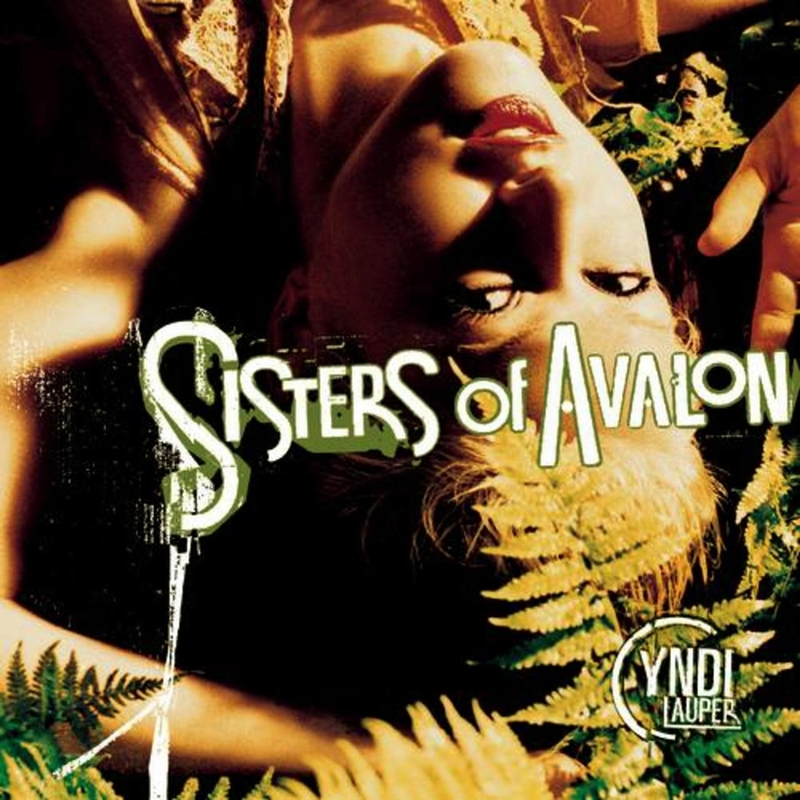 © 1996-1997 Epic, Sony Music Entertainment, Inc.
Cyndi Lauper made a valiant effort to jump start her career with the varied and eclectic Sisters of Avalon. Working with producer Mark Saunders, Lauper attempts to work worldbeat, adult alternative, and even trip-hop influences into her trademark adult contemporary pop, and while the results aren't always successful, the record is the most intriguing and rewarding album she made since True Colors.